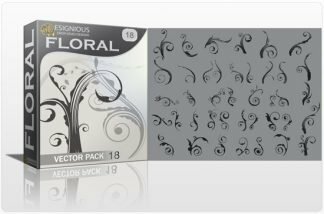 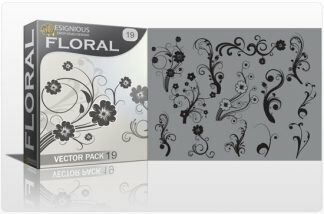 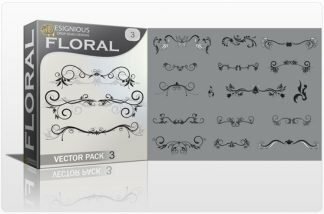 Have a look at the Floral vector pack 28! 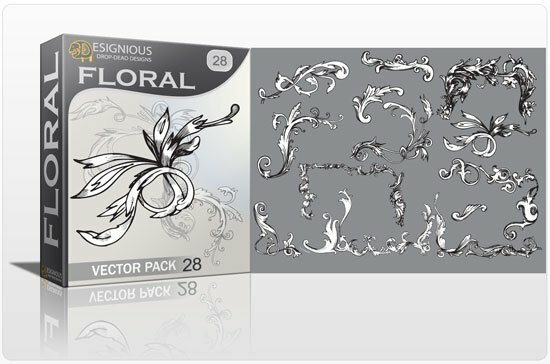 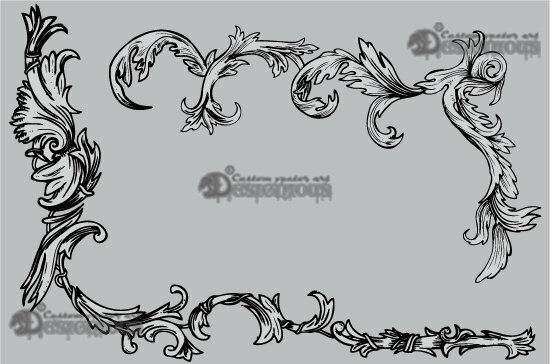 It contains 15 sharp looking ornate vector flowers. They are ideal to create custom frames, ornaments or just to add a special touch to your artwork. 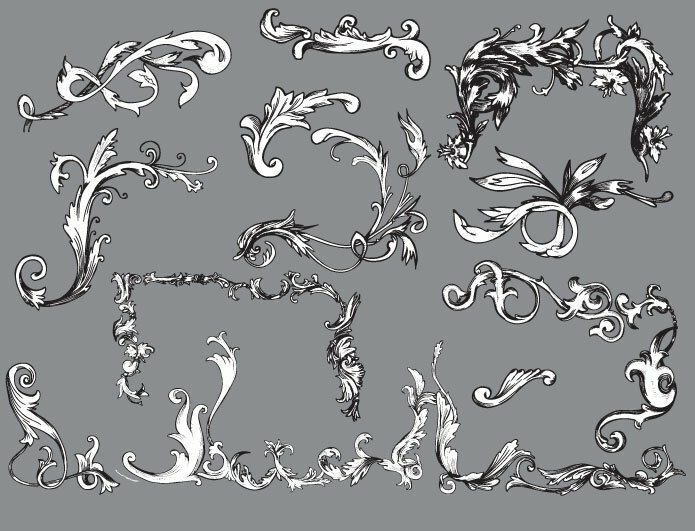 Use them as they are or add your own colors!Enjoy!